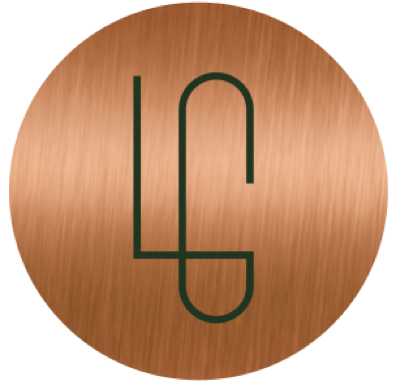 London Green is a property development and investment firm. 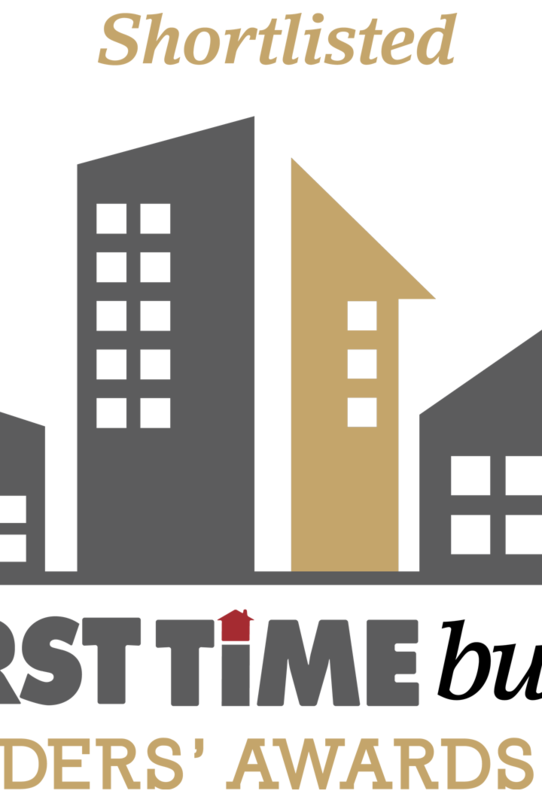 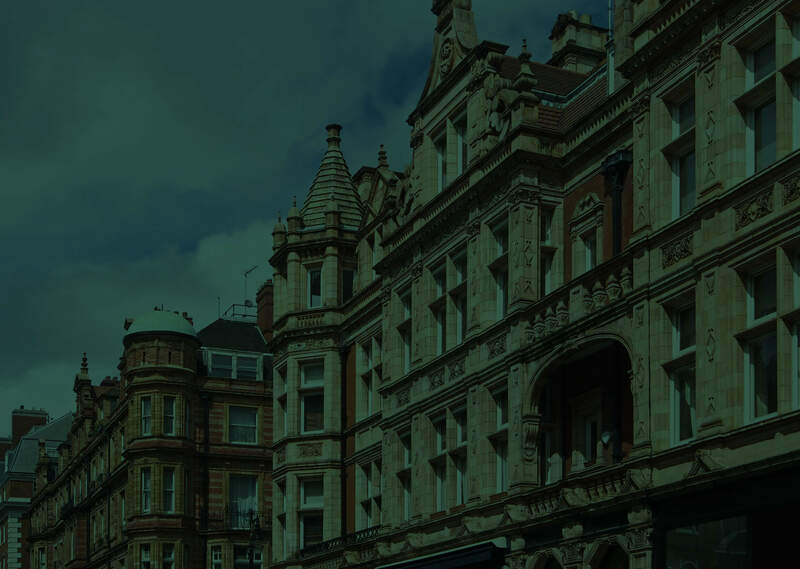 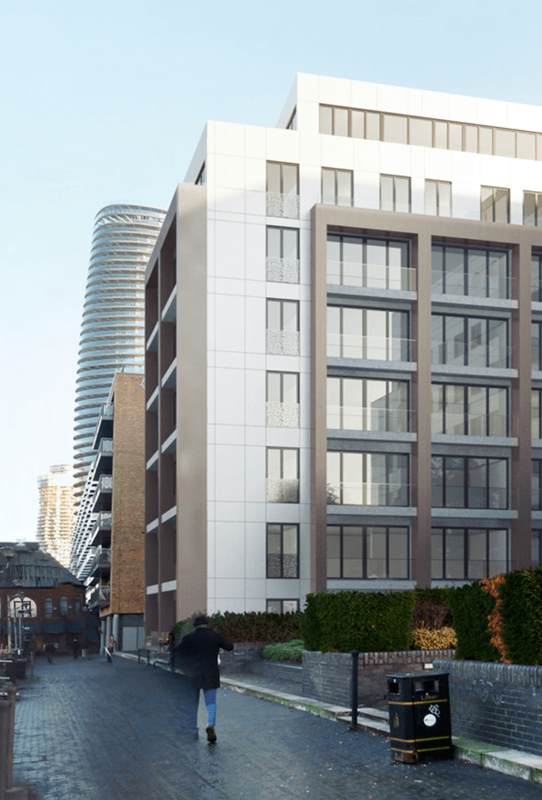 Since we were established in 1998, we have built up a strong track record in the residential market, delivering high quality schemes across London. 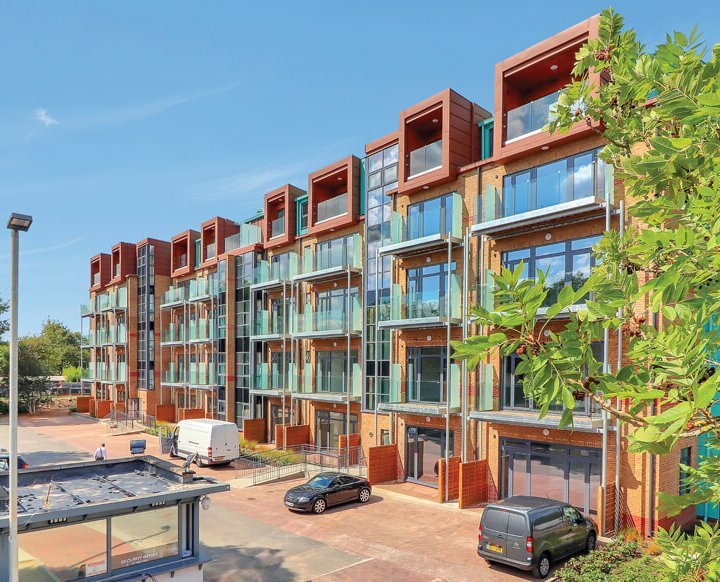 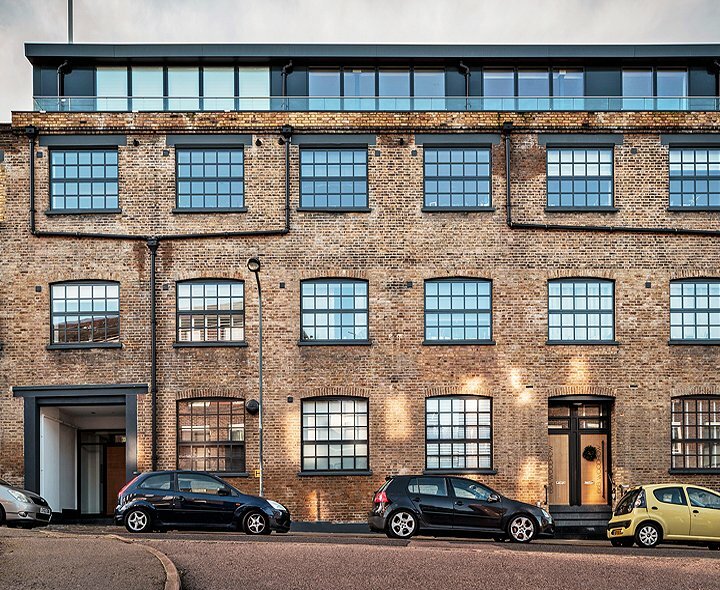 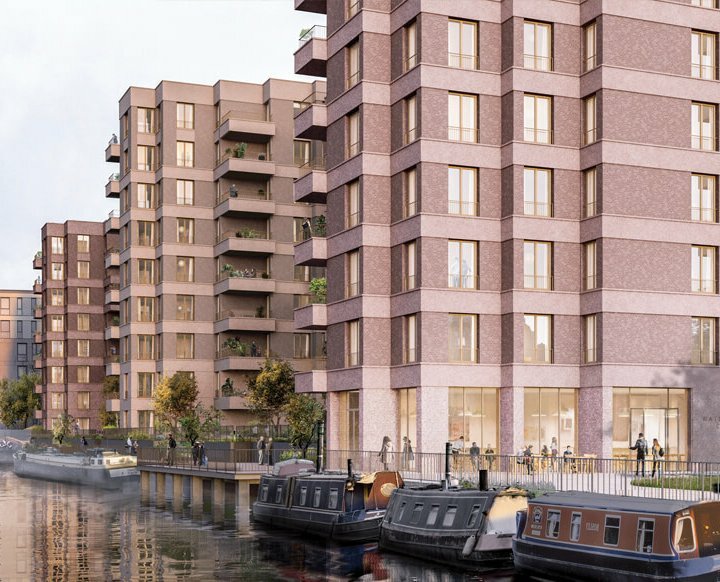 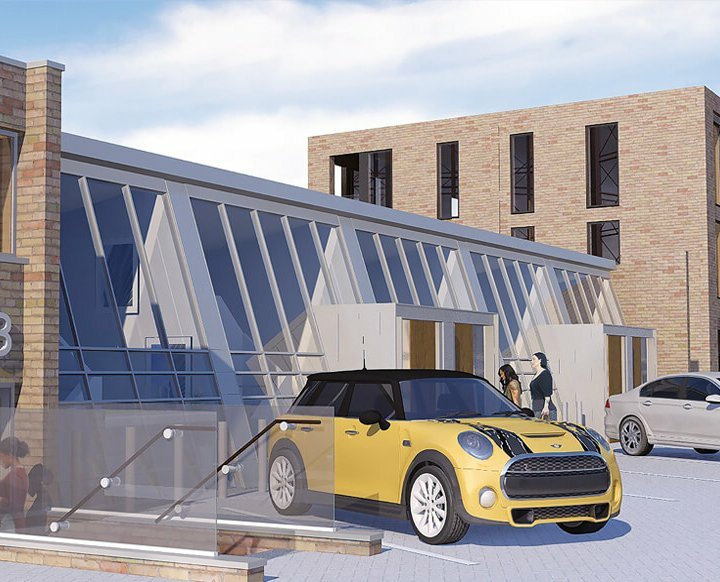 Our experience spans residential-led mixed-use schemes, build to rent developments as well as converting commercial properties to residential.